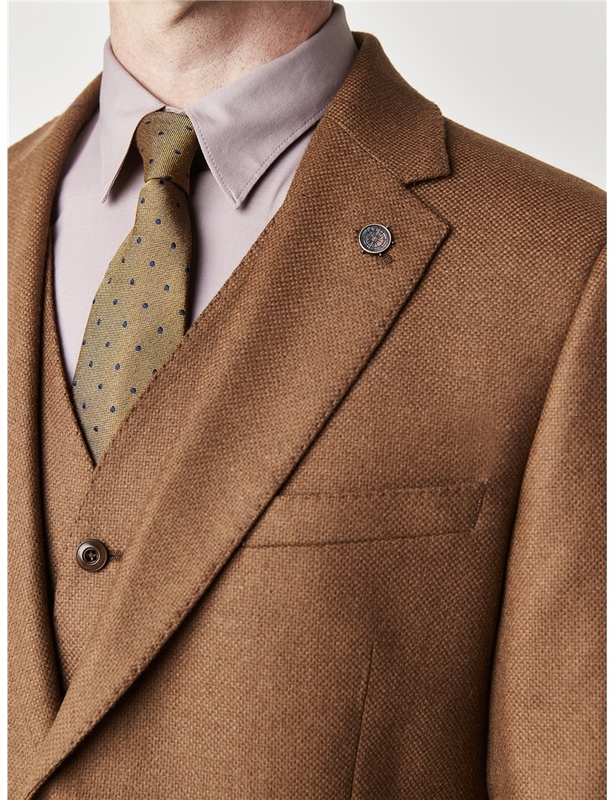 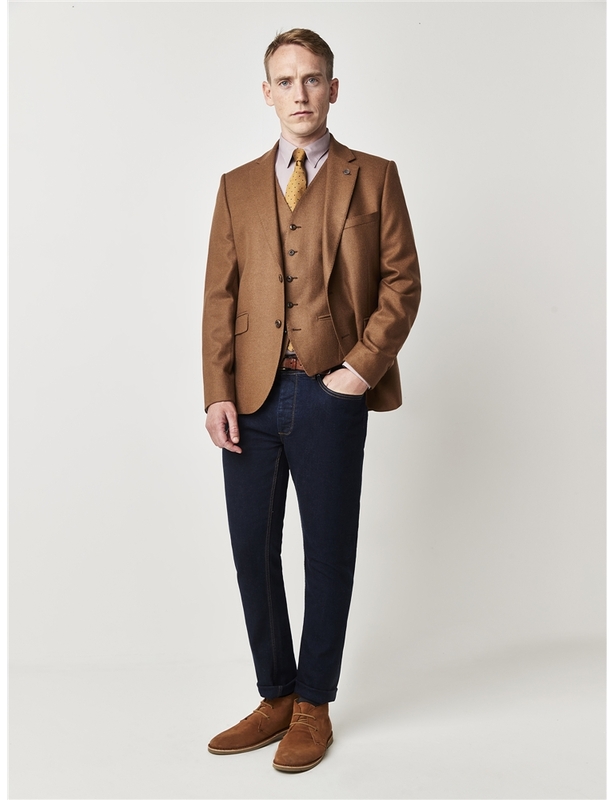 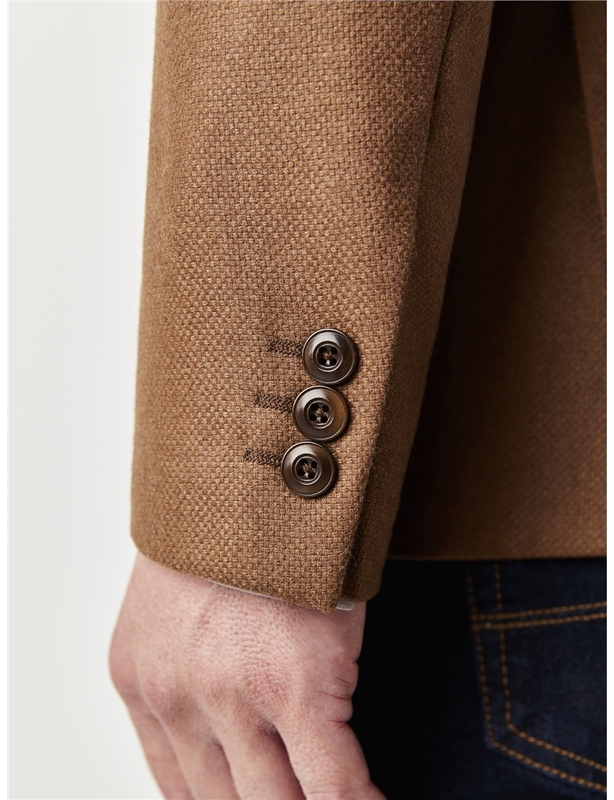 Gibson London Moorgate style jacket, in a camel coloured textured weave soft handle fabric. 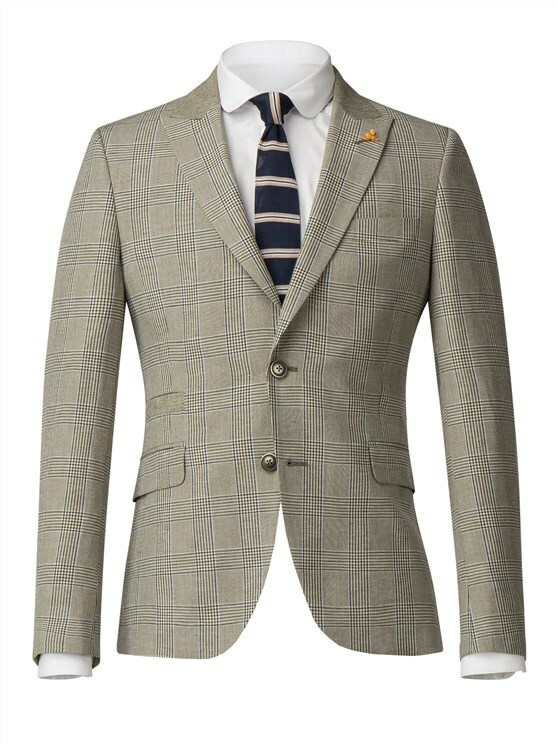 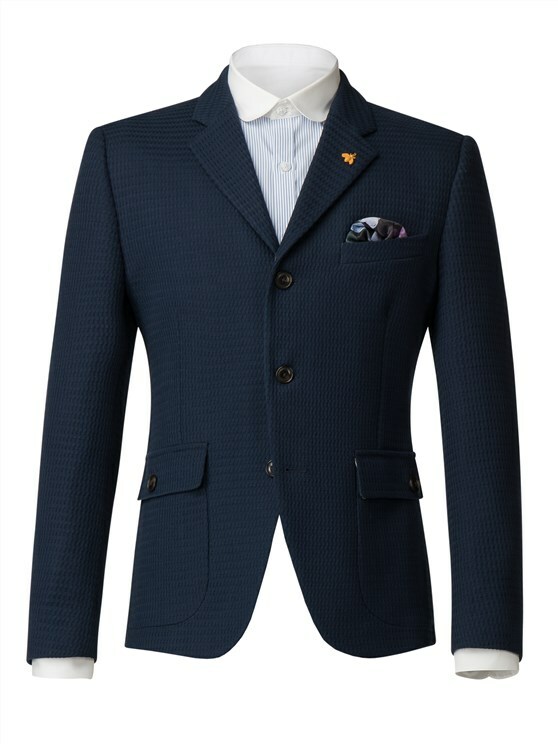 Lined in signature map printed lining this jacket also includes a pull out hankie in the front pocket and removable compass lapel pin. 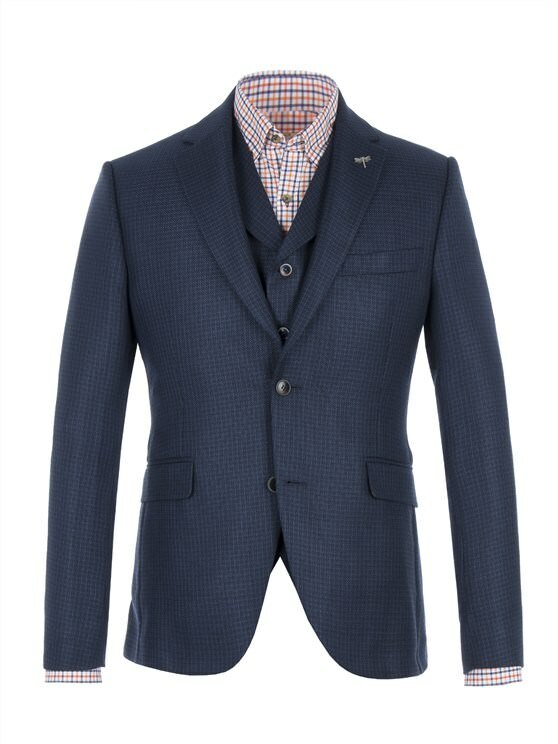 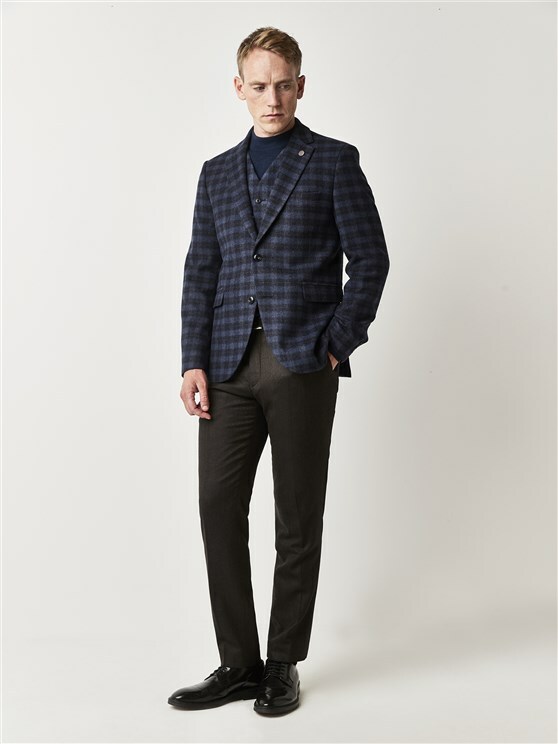 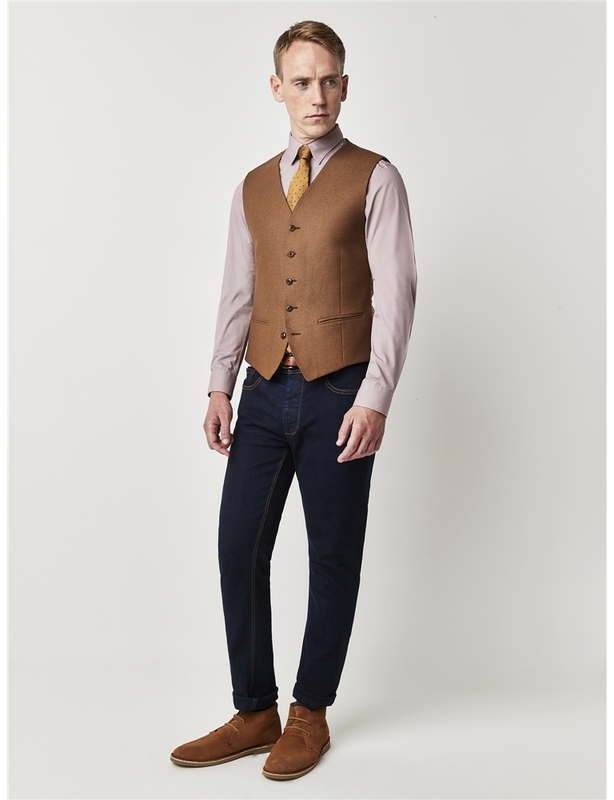 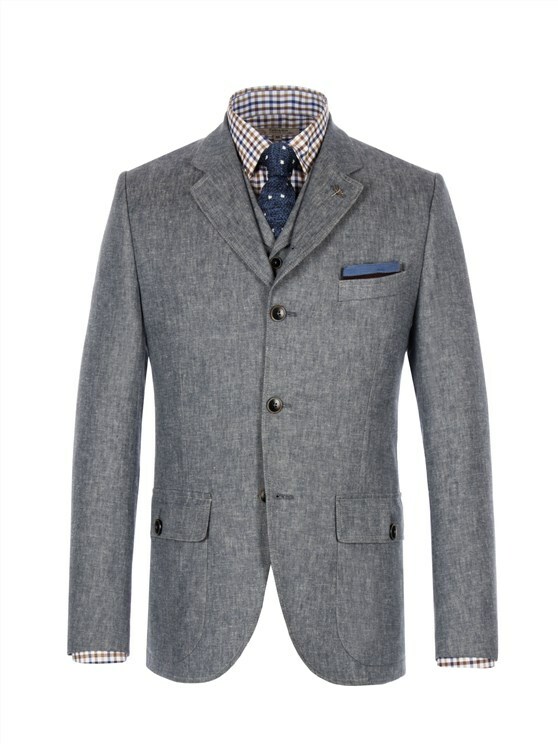 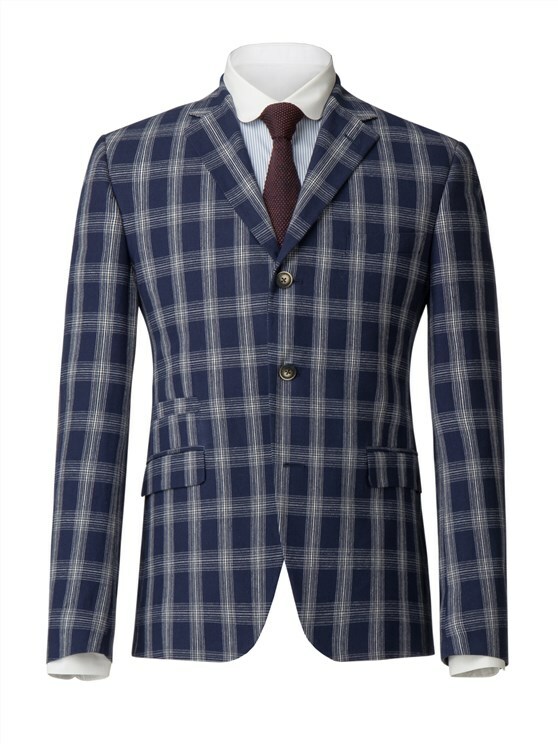 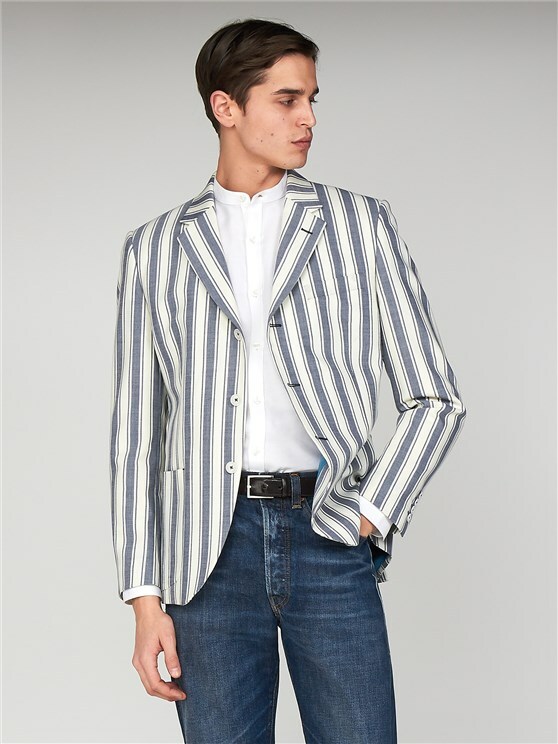 Pair with the matching waistcoat to complete the look. 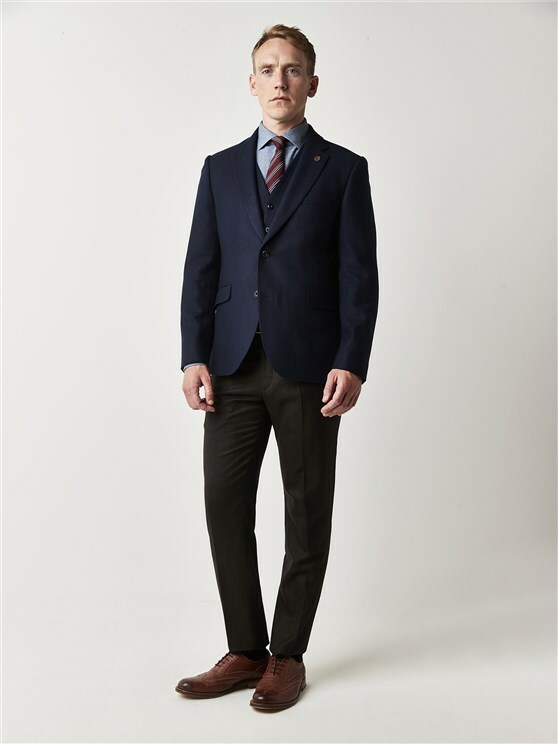 "Same comments, very happy with ourchase"
"Great product at a great price. 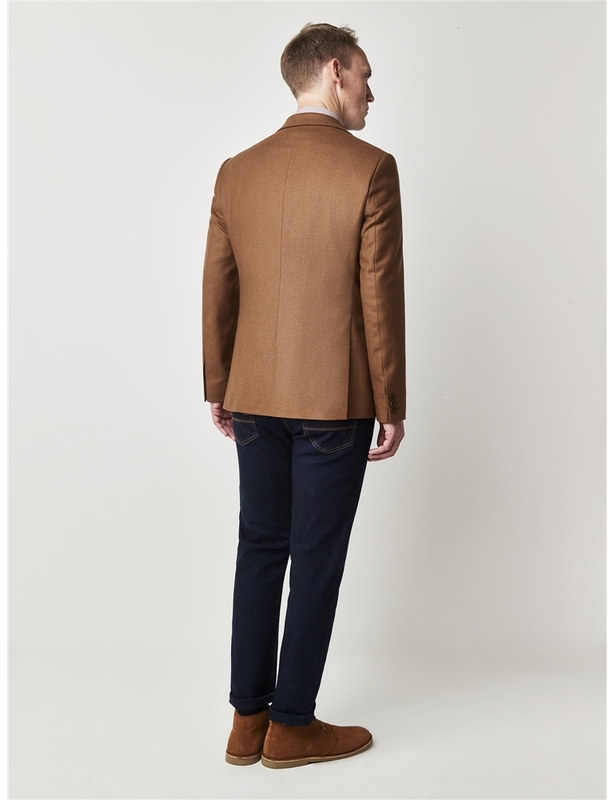 Fitting is one size up from my normal but I knew that before ordering"